The new blackberry Venice has a deep slider with 5.4inch Quad HD display screen with image resolution of 1440 x 2560 pixels. For your information the Quad HD screen has not been launched in any of the smartphones yet so Blackberry is the first in the list. The camera fitted inside the smartphone has a 18 mega pixel rear camera with full HD display and 4k video recording. While the front facing camera is 5 mega pixel with full HD shooting, perfect for selfies. The phone also has a high end slider with a hardware QWERTY keypad and blended curves. The screens creativity however resembles like the Samsung Galaxy S6 Edge. With six core snapdragon 808 processor, this smartphone will be the best in this category as no other smartphone again has been launched with this specifications. next we talk about is 3GB of incredible RAM and 32GB internal storage with expendible upto 64GB. 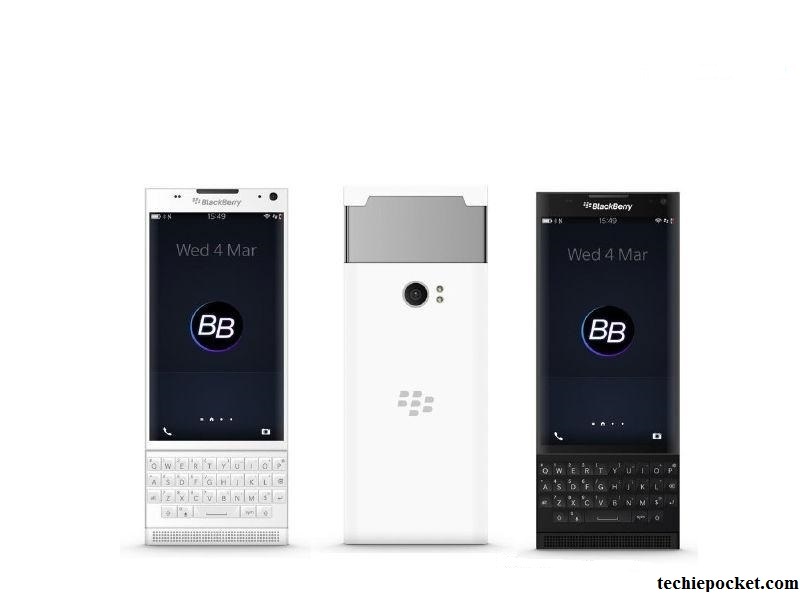 Now lets line up the features in the Blackberry Venice. 5.4inch Quad HD display with curve ends and high end slider with QWERTY keypad.